To ignore the pleas, the calls for conversation and demand for action for racial equality illustrates how far we have to go. 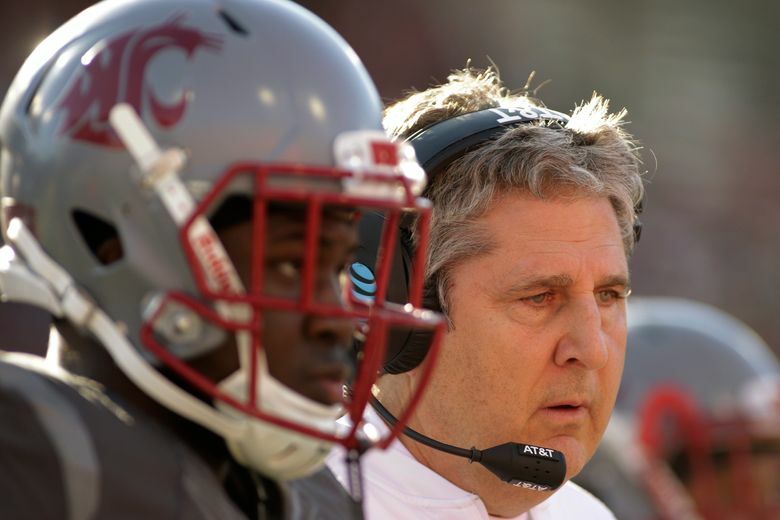 WSU football coach Mike Leach has a platform to help us get there, yet he uses his power and privilege to thwart conversation rather than advance it. MIKE Leach, one of Washington state’s highest-paid employees and who coaches a team disproportionately African American, doesn’t know what “the anthem protests” are about. Claiming racism and inequality are too expansive a topic to protest, Washington State University’s football coach questions why black athletes are using the national anthem to express their grievances. Maybe Leach is too busy with his air-raid offense or stumping for his friend, President Donald Trump, to ask his own players what the protest means. Colin Kaepernick, who started the protests in the NFL, and countless others have made it crystal clear. “There are bodies in the street and people getting paid leave and getting away with murder,” Kaepernick told NFL Media last year. Surely on a campus such as WSU, Leach could get help in the classroom. He could get a lesson on the history of black athletes who have used various platforms to protest racial inequality. He might learn about research from Nicole Gonzalez Van Cleve, assistant professor at Temple University, and Rashawn Ray, associate professor at the University of Maryland, which found that unarmed African Americans are more likely to be killed by the police than whites. Or learn how racial inequalities can be found in education and housing, impact household income and affect every aspect of American life. He and other coaches who act befuddled should invest in a frank talk with their players about their experiences as black student-athletes, how racism has impacted their friends, families and communities. After all, his multimillion dollar salary — even his friendship with Trump — are made possible by the brains, blood, sweat and talent of student-athletes, many of whom are black. 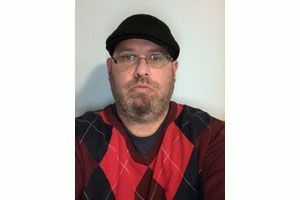 Given his community and university leadership role, he has a responsibility to seek understanding about their experiences, their views and their daily realities. Leach’s failure to learn is a failure to uphold the educational mission of collegiate athletics. Given the racial landscape of WSU itself, which in recent years has endured myriad racist incidents, his failure to understand these broader protests and how these issues manifest on our campus suggest he is failing to fulfill his responsibilities as an intercollegiate coach. Leach is not alone. Too many collegiate coaches have abdicated their responsibilities as teachers, leaders and members of a community; they have abdicated their responsibilities to their players by refusing to understand the ways that racial injustice shapes their lives. They have betrayed their positions within institutions of higher education. Leach’s comments reflect the very nature of the protests: a challenge to white privilege. His refusal to understand why the athletes kneel and his willingness to talk about something he professes not to understand is white privilege at its core. His unwillingness to seek a deeper understanding of an experience outside his own is white privilege personified. Black Lives cannot simply matter when scoring touchdowns or winning bowl games. To ignore the pleas, the calls for conversation and demand for action illustrates how far we have to go. Leach has a platform to help us get there; he has immense privilege seeped in history and inequality. Yet, he uses his power and privilege to thwart conversation rather than advance it. No matter the ranking of the resurgent Cougars, Leach’s inability to hear the truths from those kneeling for racial justice remains an obstacle to progress. And that is why, no matter how many games WSU wins under his reign, we are all losing because of his failures.